El Salvador is the smallest and most densely populated country in Central America. Located between Guatemala and Honduras, it is bordered by the Pacific Ocean and the Gulf of Fonseca (opposite Nicaragua) at its easternmost point. Its 21,000 sq. km territory is home to 7,000,000 inhabitants. The capital city of San Salvador is one of the most important urban areas in the nation. In 2001, the Colón, up to then El Salvador's official currency, was replaced by the US Dollar. Major attractions in El Salvador include volcanoes, mountains (especially those in the Cerro Verde National Park), beaches, protected tropical areas and archeological sites -a legacy from the Mayan civilization. 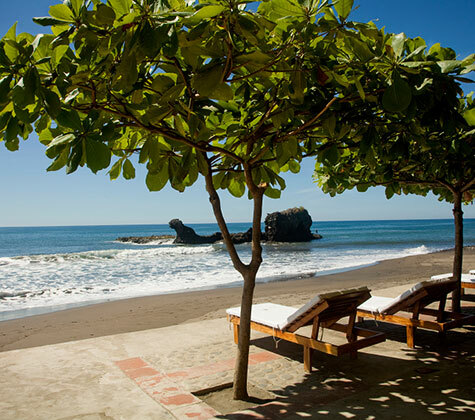 Come to El Salvador and find your dream property in this paradise on earth. We offer a broad range of options for sale or rent, from perfect condominiums and holiday resorts with beautiful mountain/ sea views, to land or estates to retire to, as well as homes or residential developments in top private residential communities.